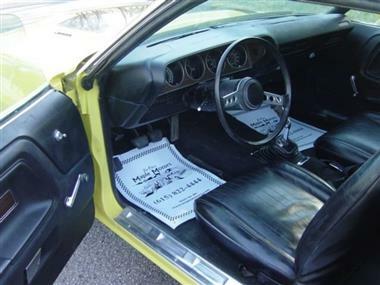 1972 Dodge Challenger in Hendersonville, TN for sale. V-8 engine, 4-speed manual transmission, power steering, power disc brakes, chrome and aluminum accessories, headers, bucket seats, pistol grip shifter, bulge hood, spoiler, new chrome bumpers, 14 rally wheels with BFG tires. Price Analysis for 1972 Dodge Challenger. 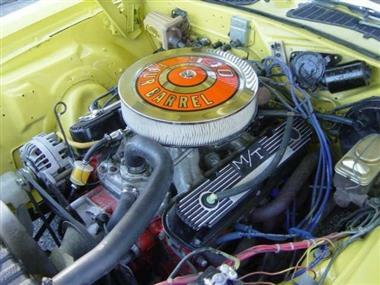 This vehicle is priced $6,884 less than the Average Market Price of $31,784 for a 1972 Dodge Challenger. This is a Good Deal as it's priced 22.0 % below market avg. The Pie chart below shows the number of ads within different price ranges.